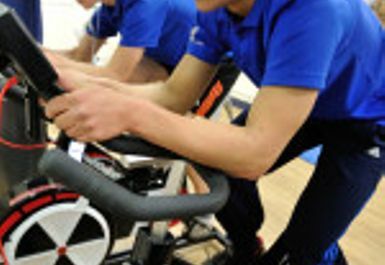 The Preston College Fitness Suite is an all-purpose gym needs you fitted out for all your fitness needs. 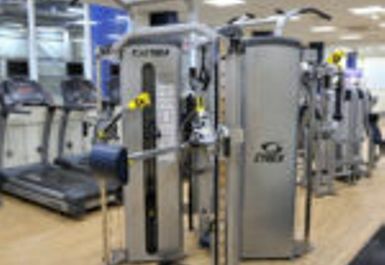 The fitness suite is attached to Preston College and was made with the sole aim of becoming a space in which you can push yourself in any form of exercise you wanted without being limited by space or equipment. 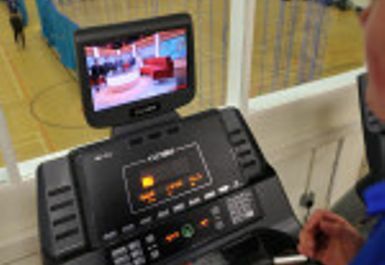 The Preston College Fitness Suite comes complete with all the latest Cybex fitness equipment such as treadmills, cross trainers and rowing machines for those looking to use cardiovascular exercise to burn off fat and calories. It is also equipped with a range of weight machines from free weights to resistance machinery for those looking to tone up and build muscle mass. 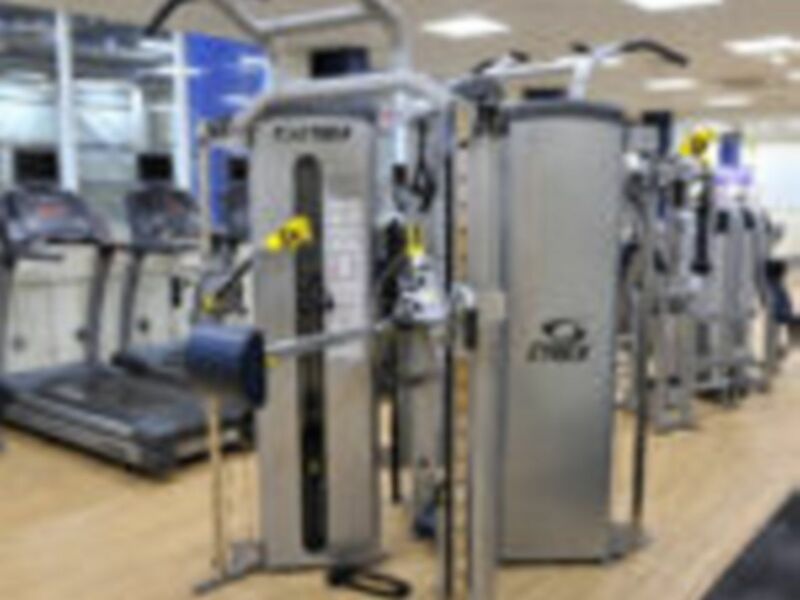 The Preston College Fitness Suite is located on the Preston College grounds, which is just out of Preston town centre and a short ten-minute drive from Preston train station. This location makes it ideal for those commuting through Preston to and from work, those who live in the area and those at the college or who drop their children off there regularly as it can then work as a quick workout slipped in amongst a hectic day!